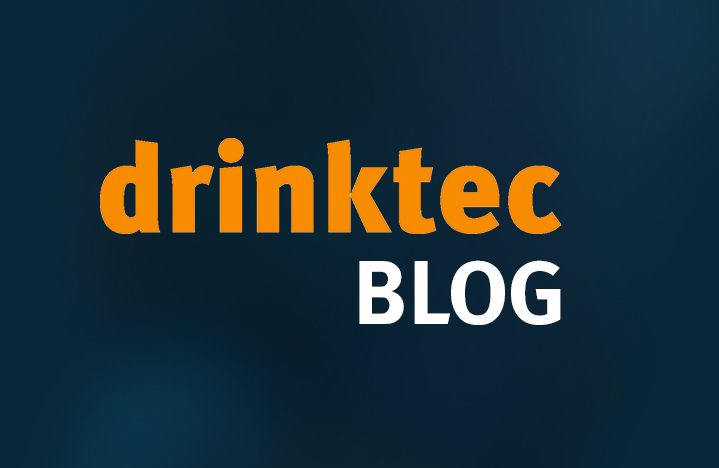 The most important brewers on the craft-beer scene are introduced in the drinktec blog on a regular basis. This time the team at “Camba Bavaria” in the village of Truchtlaching in Upper Bavaria will present its creative specialty beers at place2beer in Hall B1 at this year’s drinktec. Anyone who has ever visited the Camba Bavaria brewery in the idyllic parish village of Truchtlaching gets a look at the future of the German beer market. In an old mill on the banks of the Alz River, Markus Lohner, who runs the brewery, and his team now brew approximately 50 different types of beer—a record in this region that should hold for years. However, the craft brewery north of Lake Chiemsee is considered a model example of varietal diversity throughout Europe. And yet, the fact that Markus Lohner’s brewery was founded at all was actually a coincidence. The Bavarian beer plant was originally supposed to serve as a research and experimental facility. 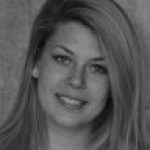 Lohner is also the founder and director of brewery systems manufacturer BrauKon, which has been supplying turnkey systems to the brewing and beverage industry since 2003. Today approximately 25 master brewers and engineers build special systems, above all for small and medium-sized enterprises. That Lohner and his team also have to test their products to guarantee high quality in the brewing process is clear. So they gradually started producing unusual types of beer and ultimately founded Camba Bavaria in 2008. Since then the Camba team has even received international awards several of its specialty beers, and Lohner was named “Craft Brewer of the Year” from Germany’s leading industry magazine CRAFT in 2014. But what does the name “Camba Bavaria” actually mean? In Latin, the bakeries and breweries in monasteries were called “camba”. And the brewery’s location in Truchtlaching was supposedly once a Celtic settlement. In Celtic, “camba” means something like brew pan—comparable to today’s brewing kettle. And the three responsible master brewers and five brewers are veritable experts in that. After all, their barrel-aged specialty beers, modern interpretations of traditional styles and highly aromatic pale ales or pitch black stouts don’t just clean up awards. Camba beers are extremely popular, in demand throughout Germany and are now also sold internationally. Above all, China is a booming market for beers “made in Truchtlaching”. To handle increasing demand, the Camba/BrauKon team had to expand their operation. The city of Gundelfingen (near Augsburg) has been home to the Camba Old Factory, which features state-of-the-art technology, a can-filling plant and employs a “rent-a-brewery” concept, for two years. As a result, craft brewers who don’t have their own brewing facilities can realize their dreams as well as their beers even though they don’t have their own plants. Markus Lohner also recently opened an additional location in the Bavarian town of Seeon, just four kilometers from the birthplace of his facility in Truchtlaching. A 40-hectoliter brewery with an adjoining fermentation and storage cellar are now the heart of the new company headquarters. Lohner and his brewers will also be at drinktec with their experimental beers. Visitors who stop by their stand can try several types of beer from their usual selection as well as new specialty beers at the place2beer. The gathering for beer-lovers gives the most creative and exciting breweries and newcomers to the craft-beer scene an opportunity to discuss their projects and latest beers at their stands. Detailed information about participating breweries is available in the drinktec exhibitor directory. Anyone who is interested in the art of brewing beer will find solutions for brewing on a small scale on display in the Home & Craft exhibition sector in Hall C1. drinktec is also the perfect place to gather detailed information about the latest topics that pertain to beer, participate in workshops and participate in tastings. A list of specific events can be found in the Supporting Program section of the website.